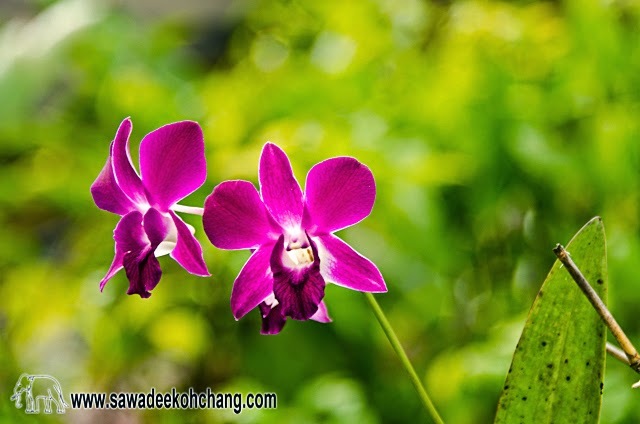 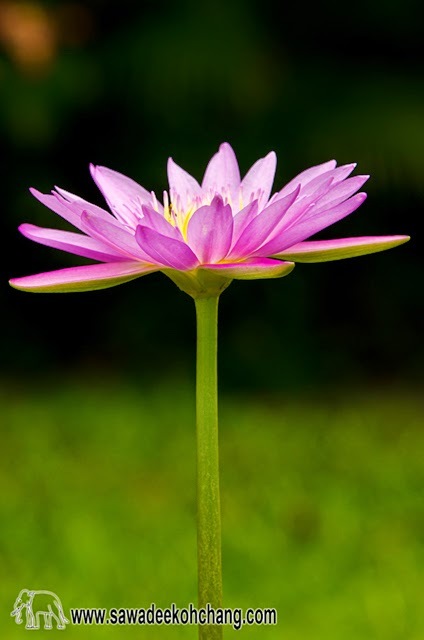 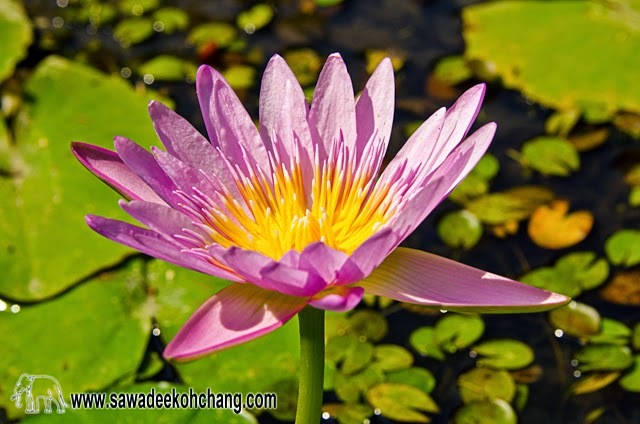 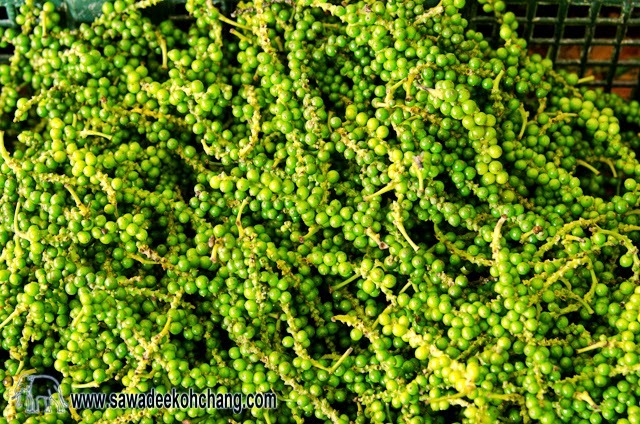 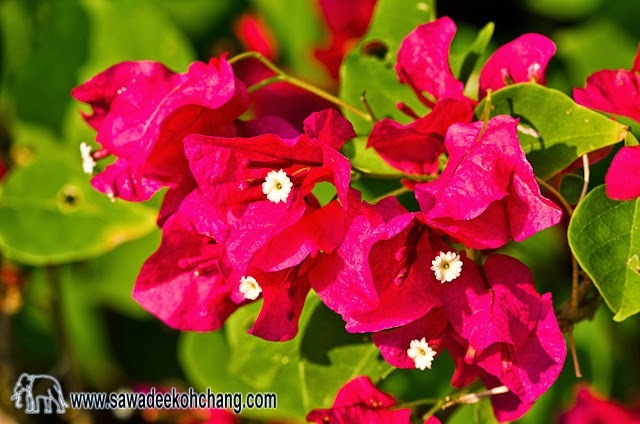 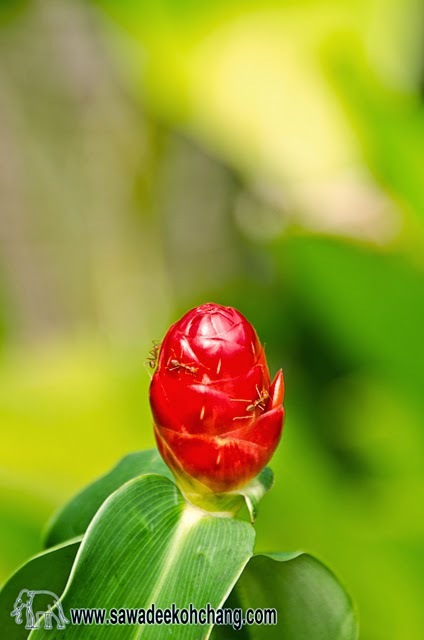 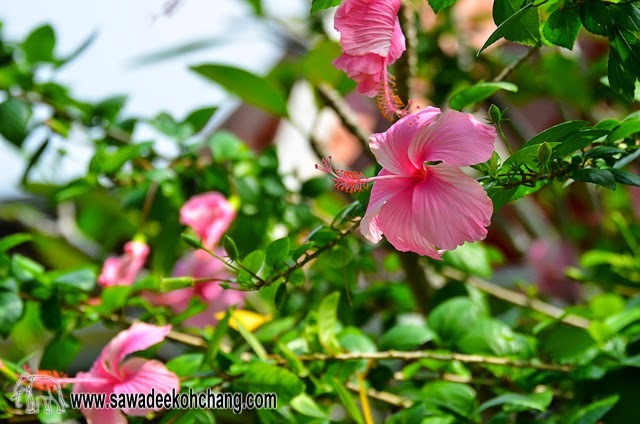 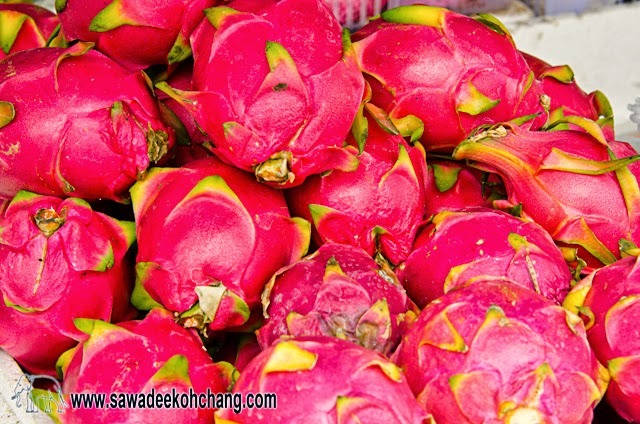 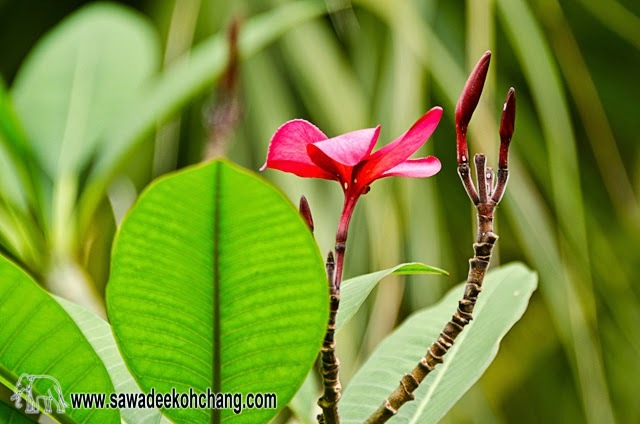 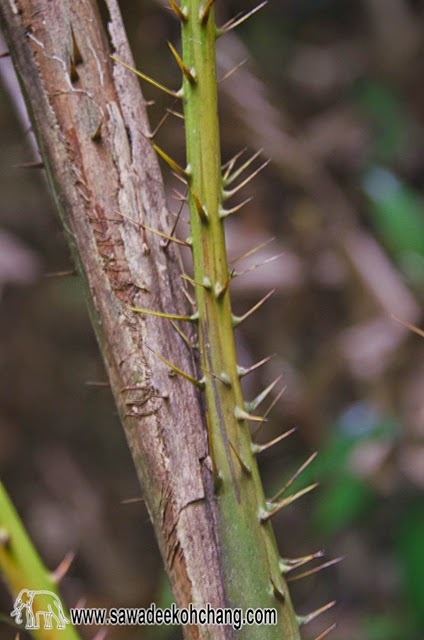 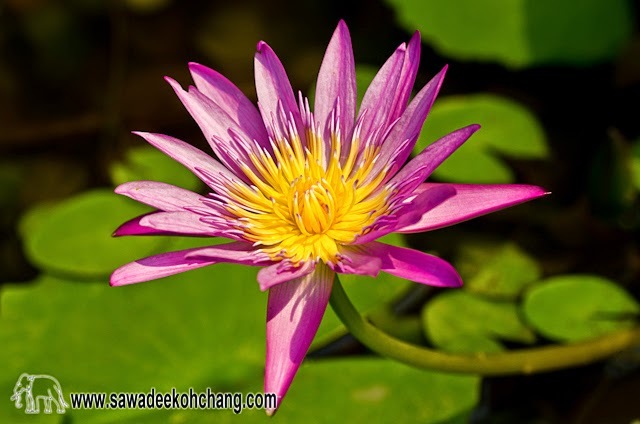 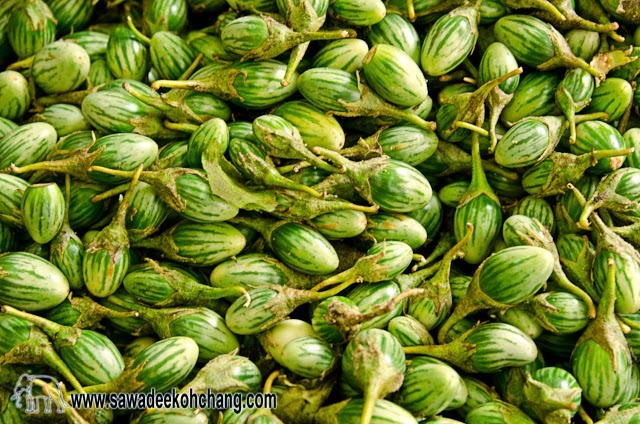 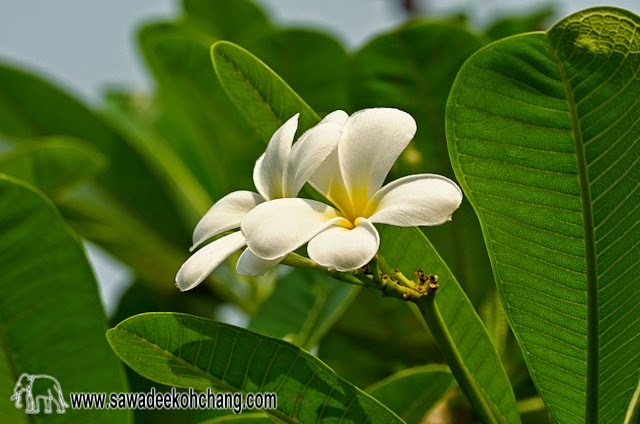 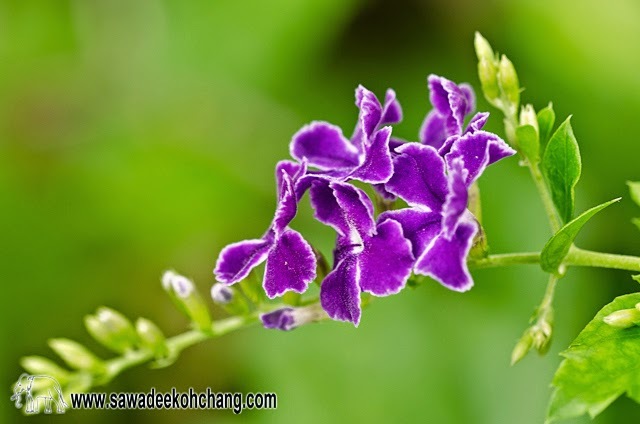 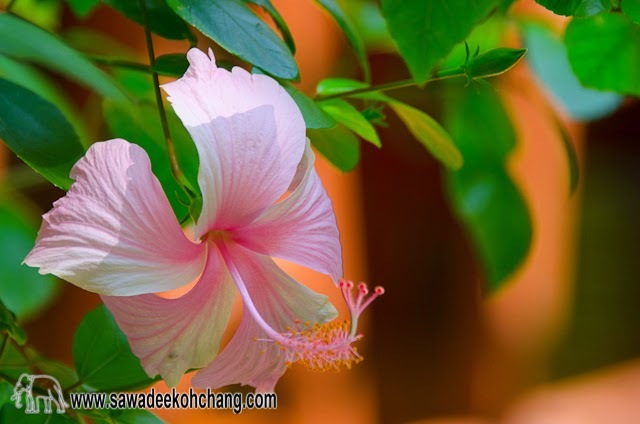 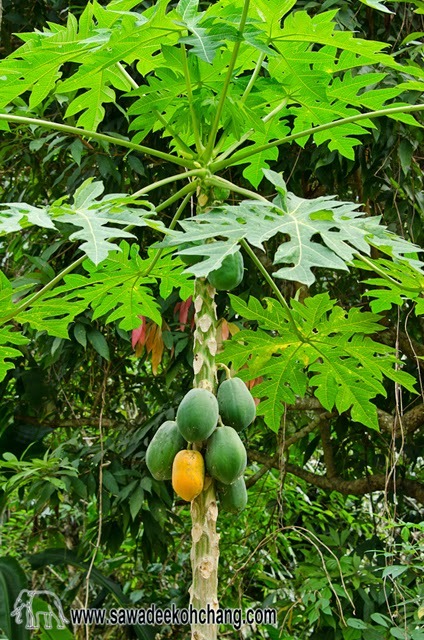 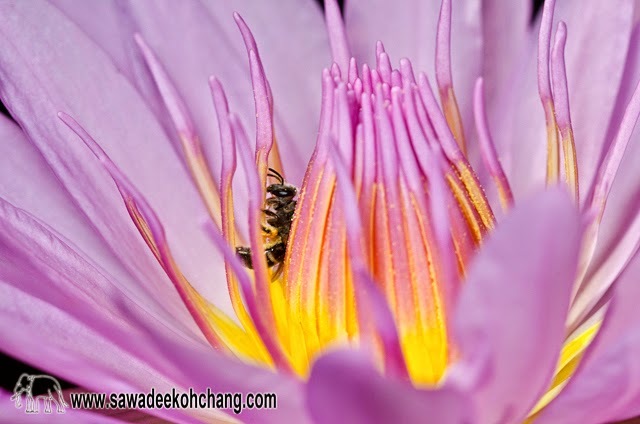 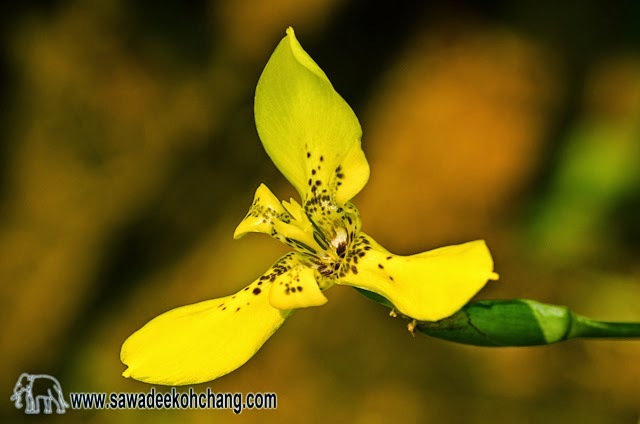 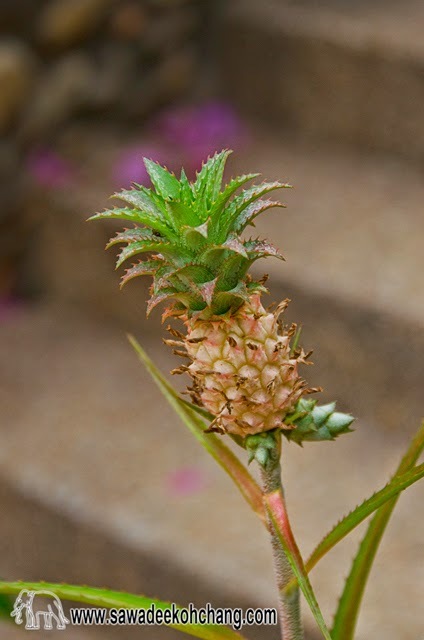 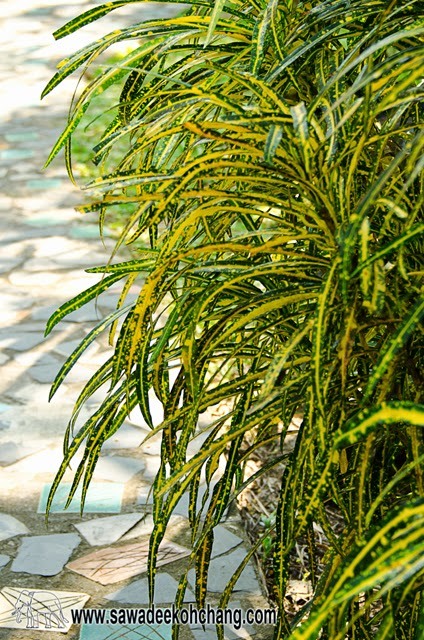 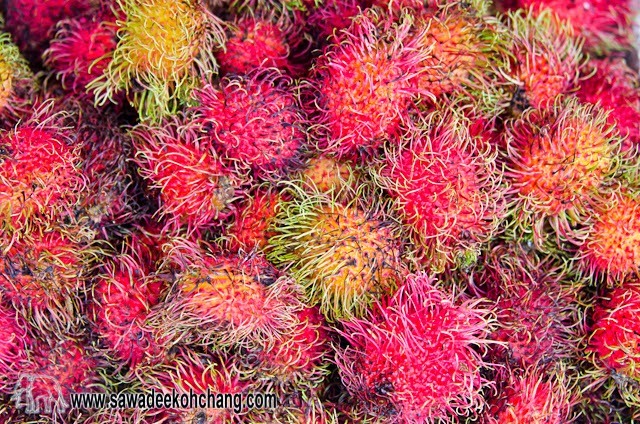 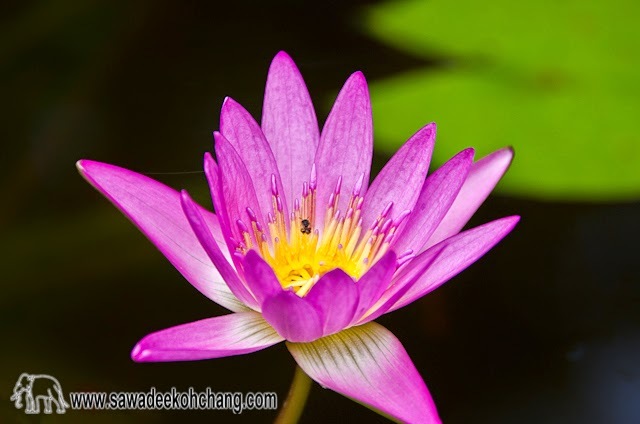 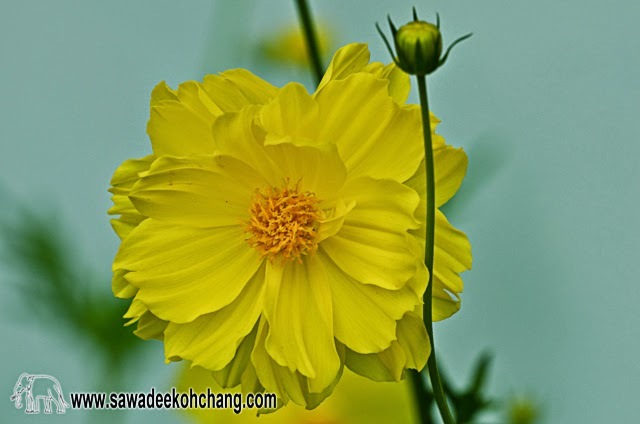 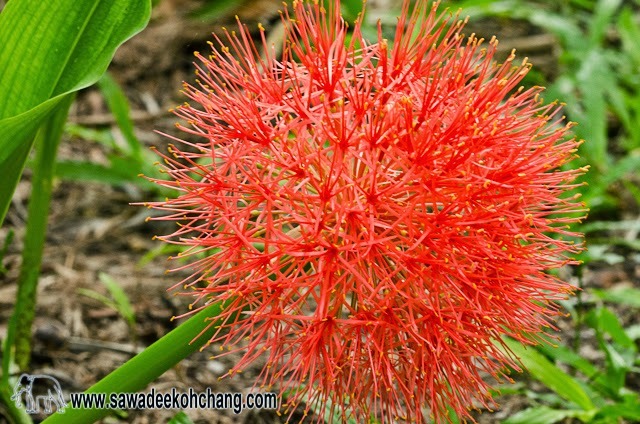 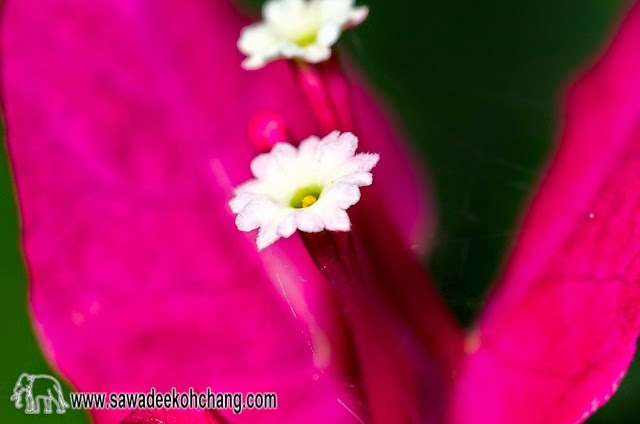 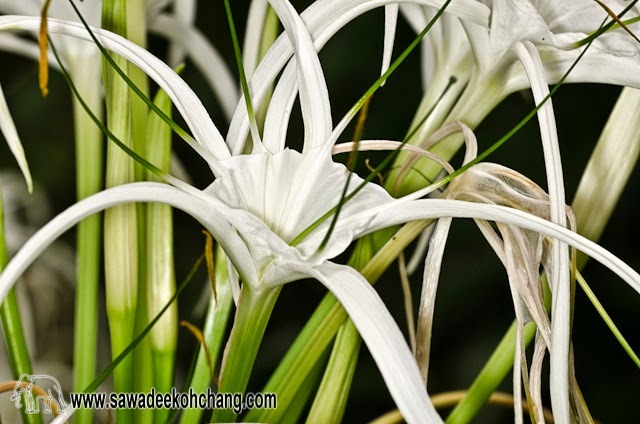 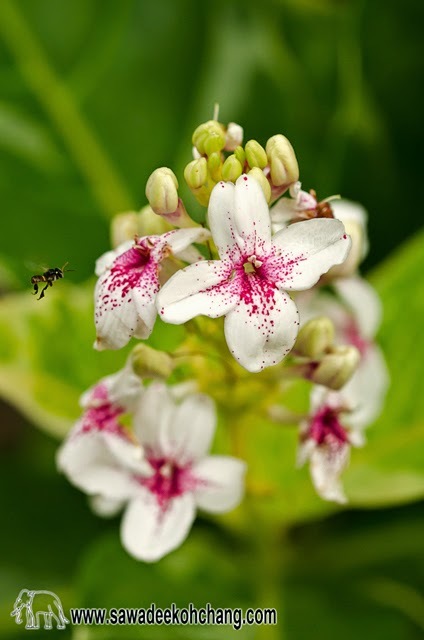 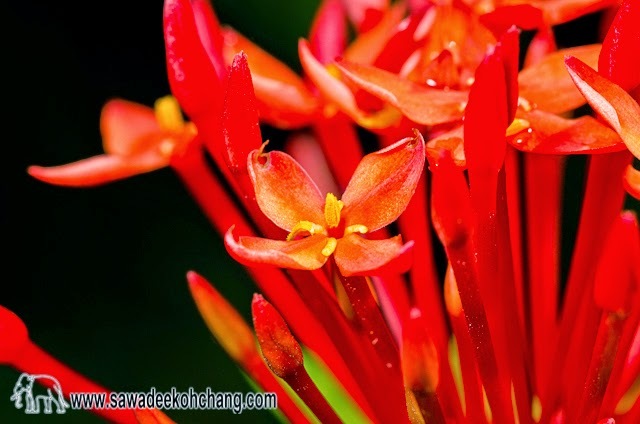 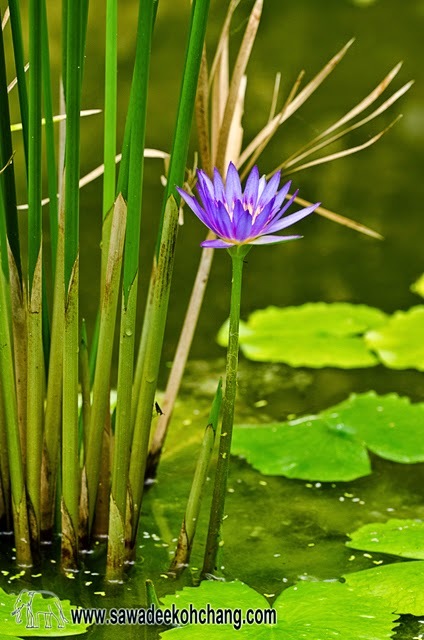 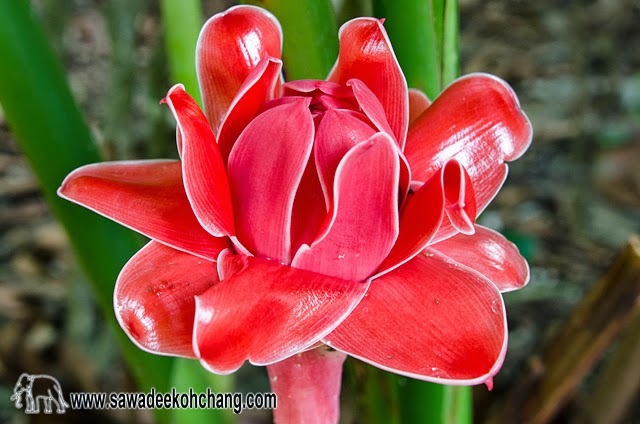 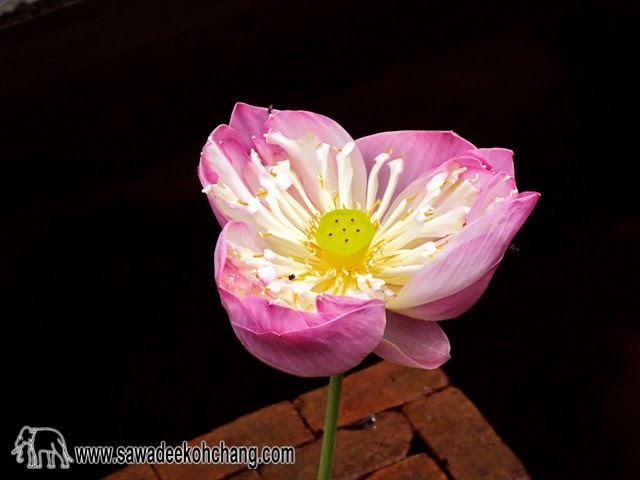 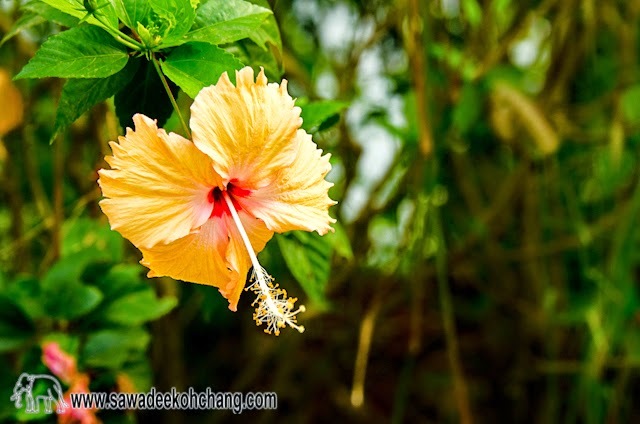 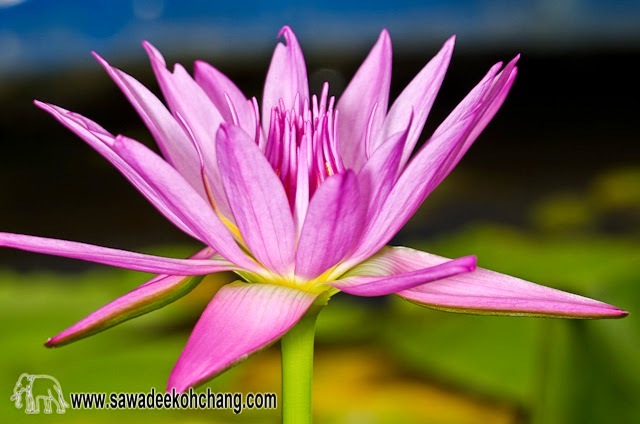 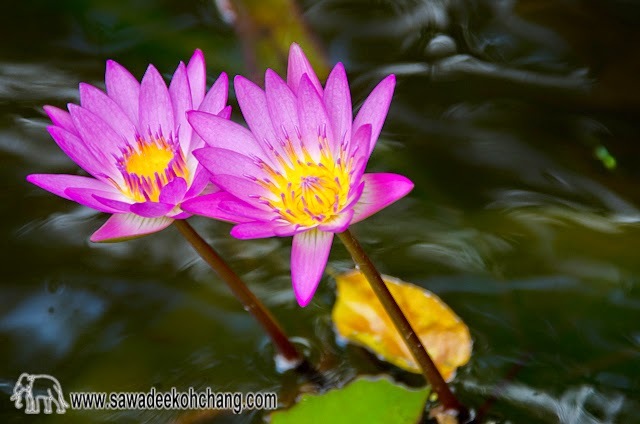 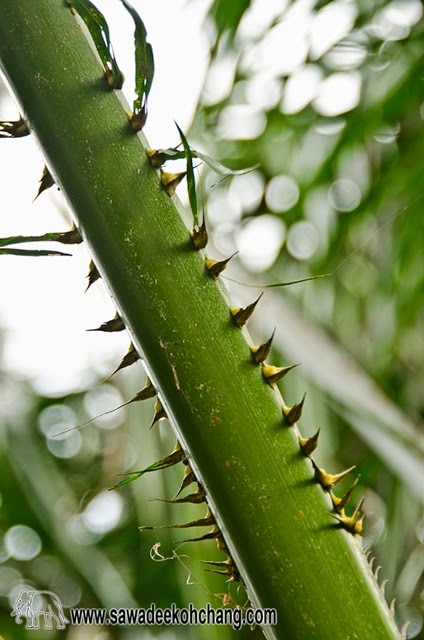 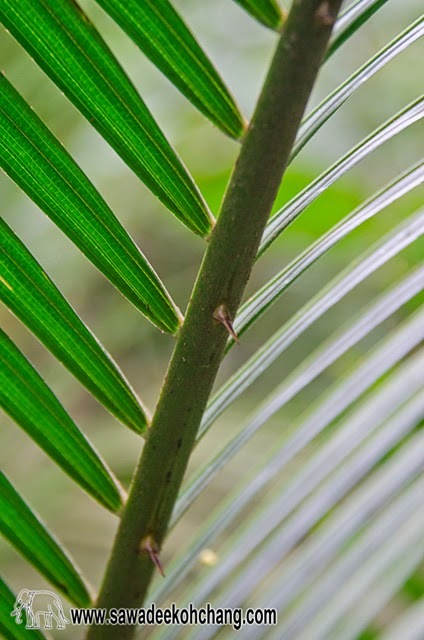 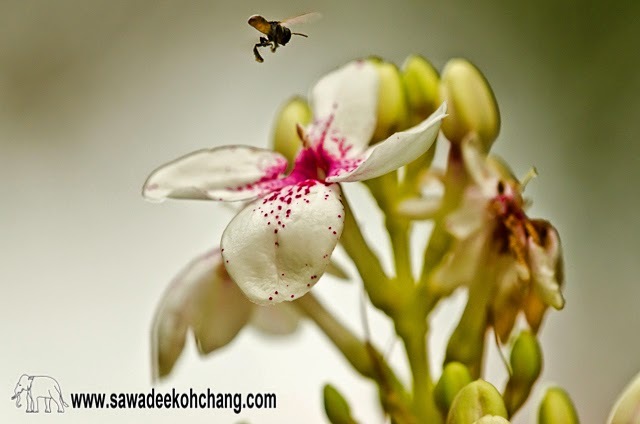 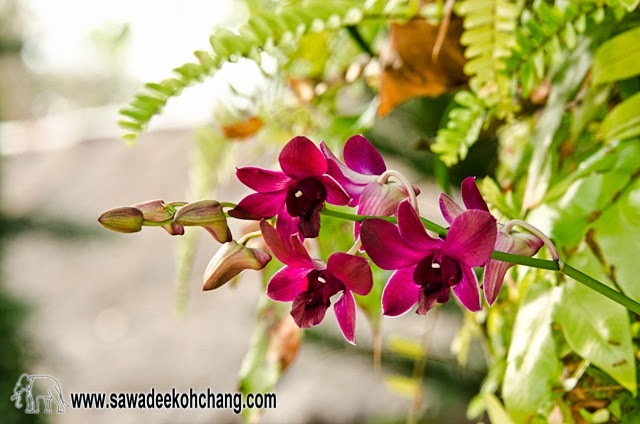 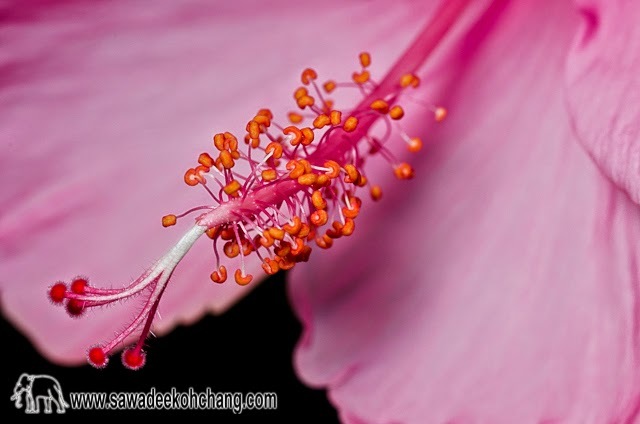 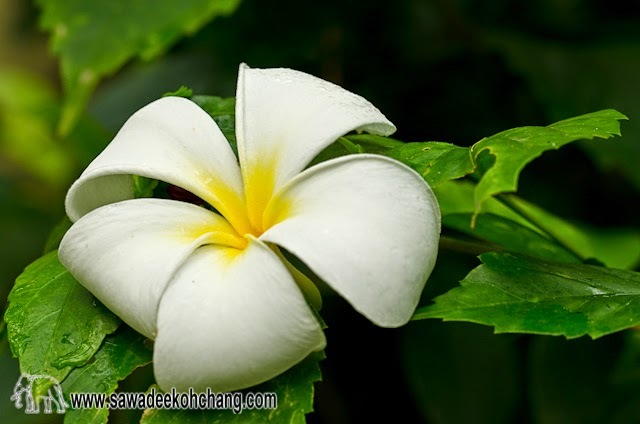 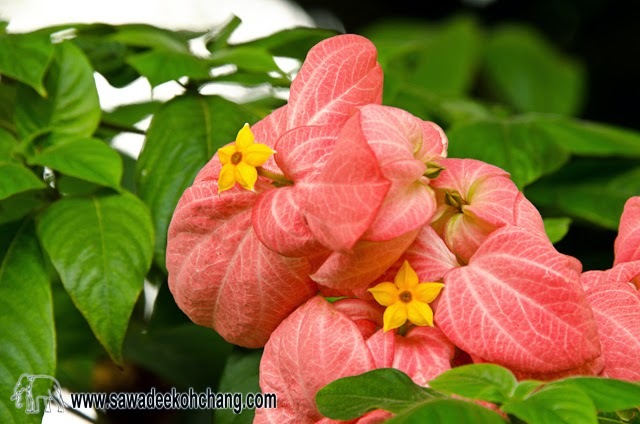 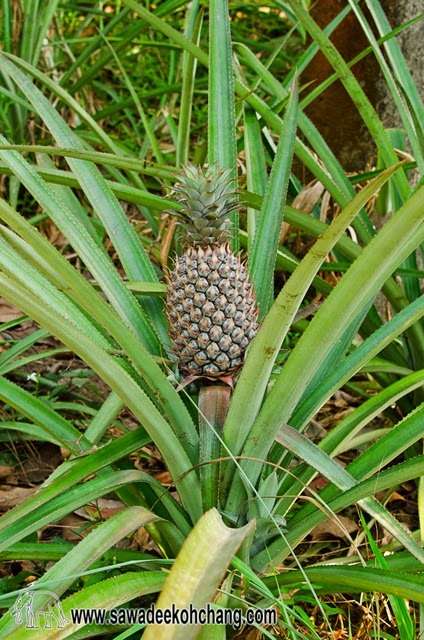 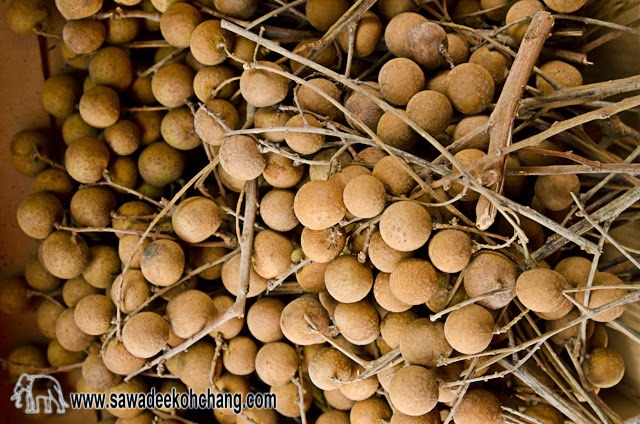 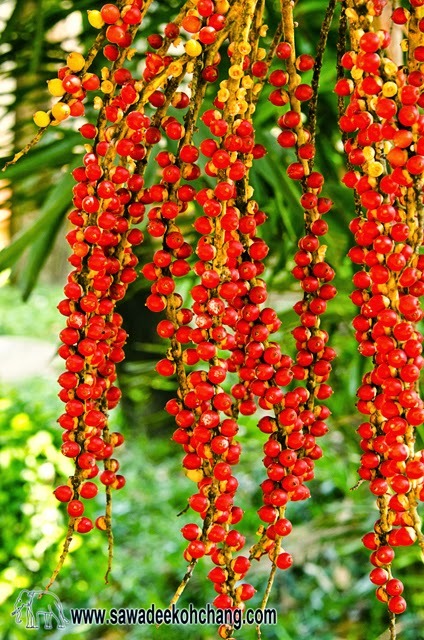 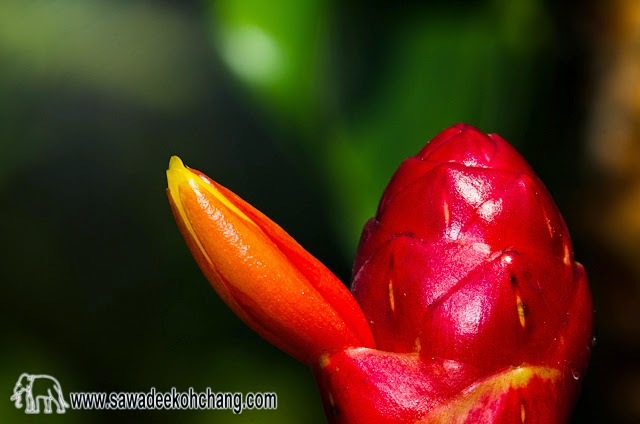 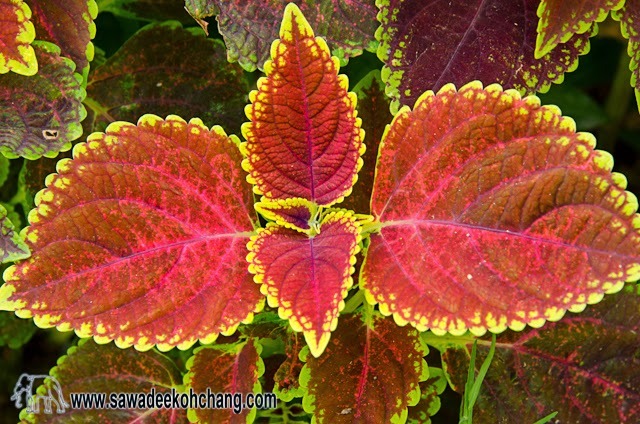 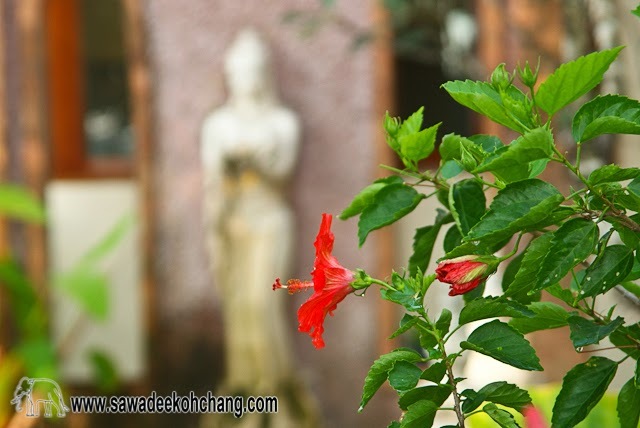 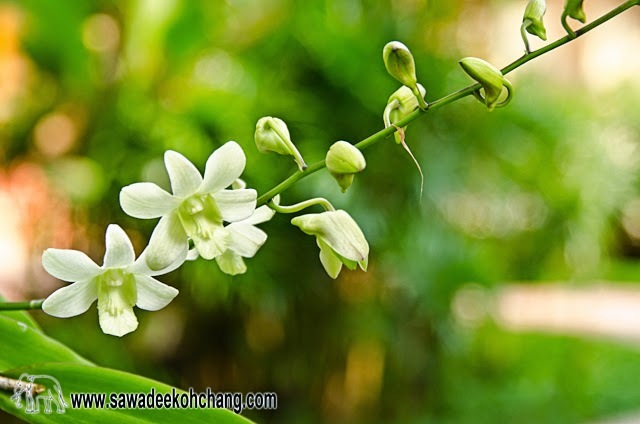 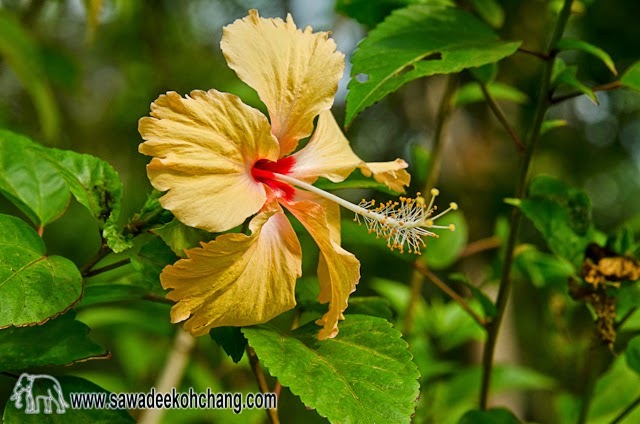 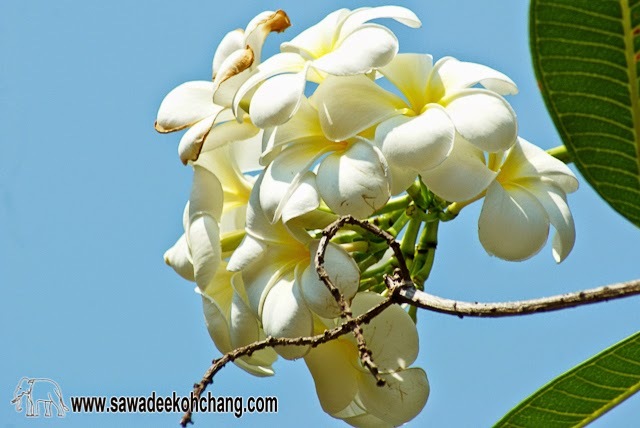 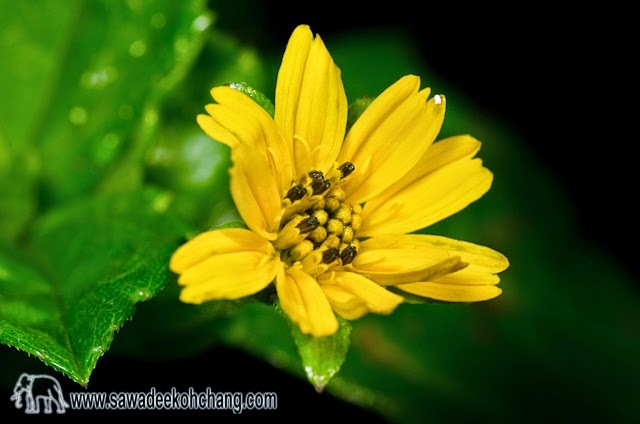 In Koh Chang, like in the rest of Thailand, there are a lot of beautiful exotic plants and flowers. 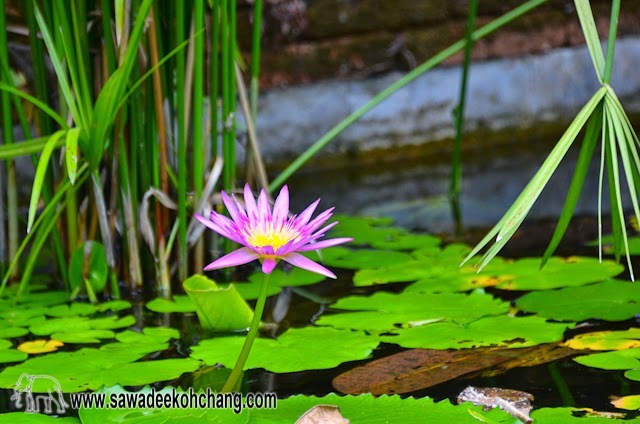 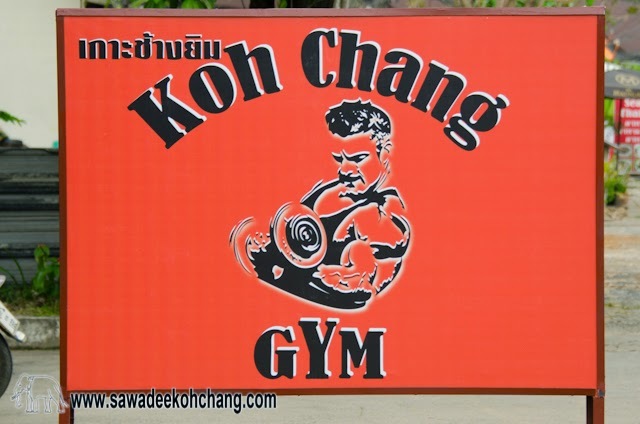 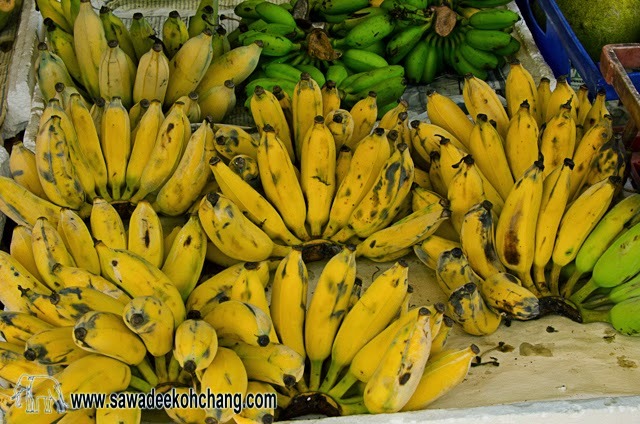 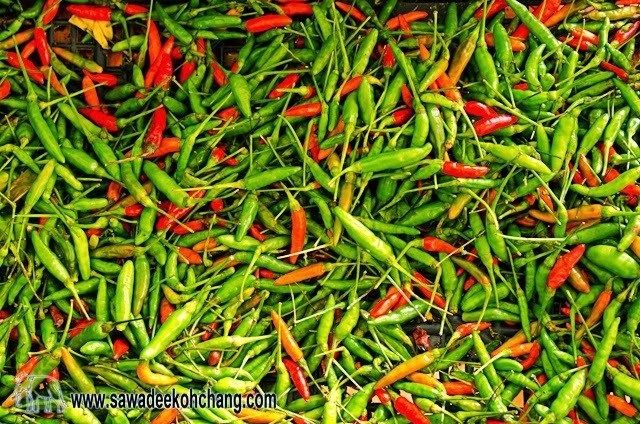 This gallery is just a tiny part of what can be seen in Koh Chang. 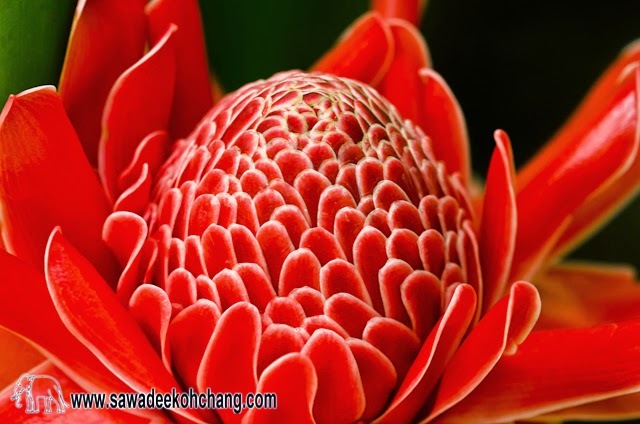 Have a look also to the Animal, Sunset and Mixed Pictures galleries! 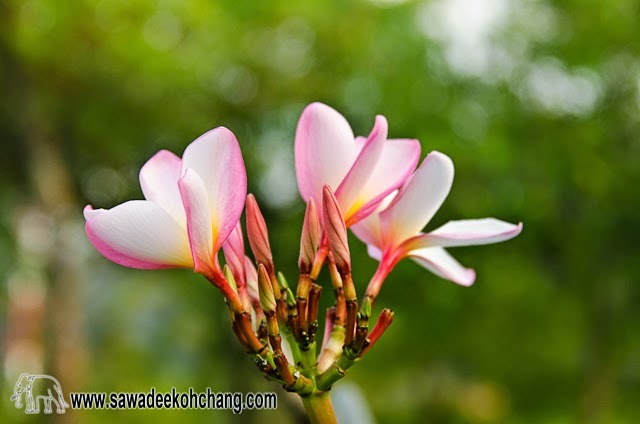 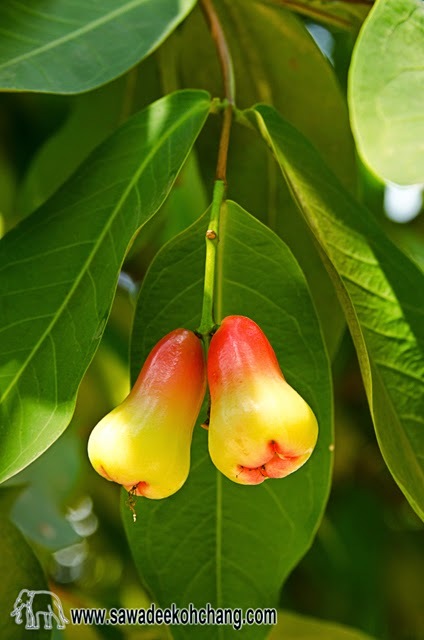 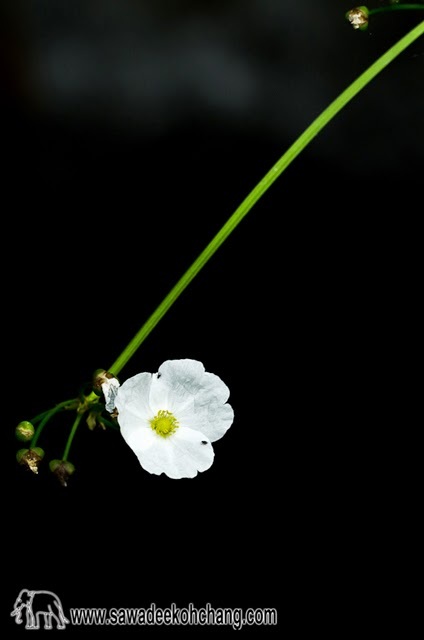 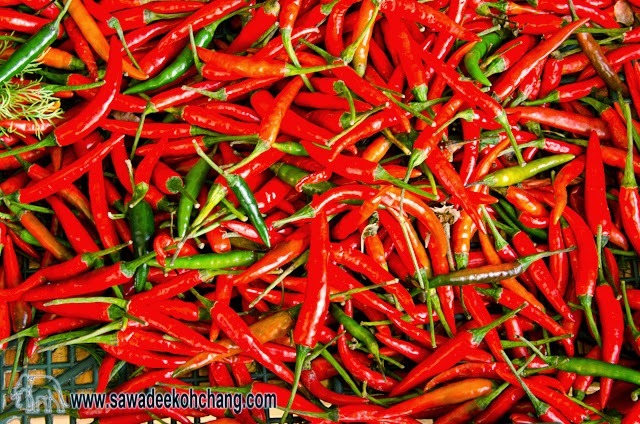 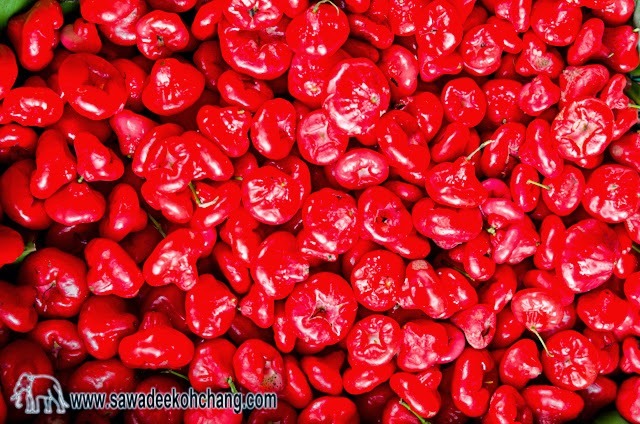 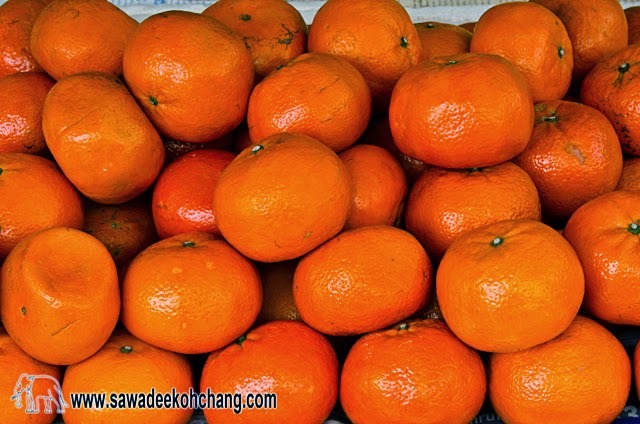 All the pictures can be also seen on your Google+ gallery.